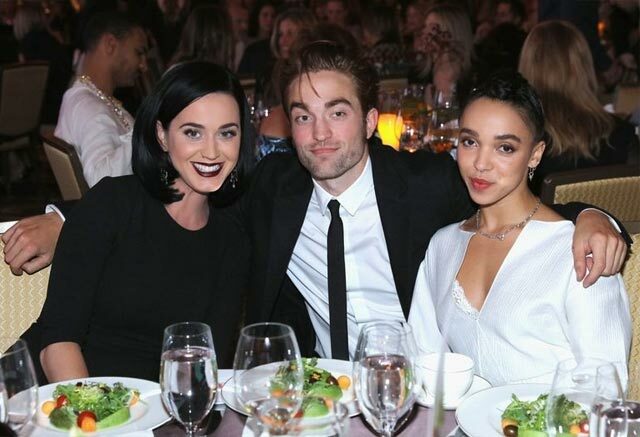 Pour one out for Robert Pattinson and FKA Twigs' relationship, because it's over, along with their two-year engagement, E! News reports. According to a source, the former couple's travel schedules played a factor and RPattz is the one who pulled the plug and initiated everything. A second source blames the demise of their love, which began in September 2014, simply on "timing." Their reported break up comes weeks after RPattz revealed in an interview with Howard Stern that he was "kind of" still engaged, which set thousands of hearts around the world aflutter. 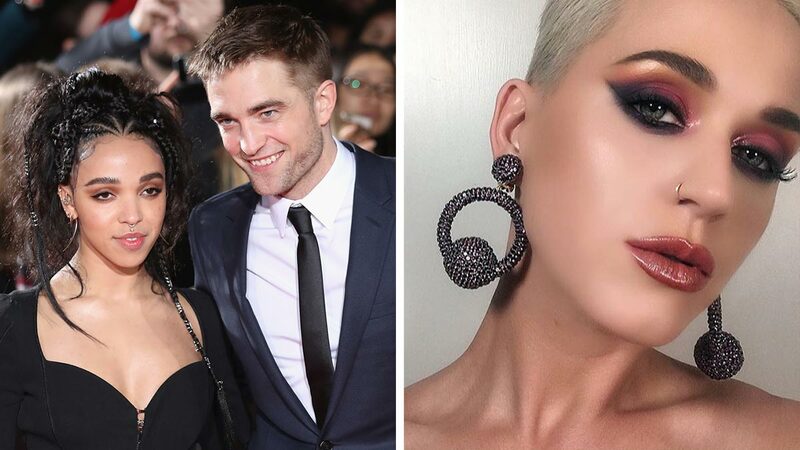 Another source says there's been a lot of "leaning" on Katy since Rob's break up: "They talk on the phone regularly and make sure to see each other when they both aren't away working. Katy has always been a good friend to Rob over the years and has been there for him emotionally." Apparently, Katy, who has been busy with her Witness World Tour, FaceTimes and texts Rob "when possible," so the next time you see Katy on her phone, take a closer look to see if you can spot Rob's scruffy chin or floppy hair. "She wants to make sure he is doing okay," according to an E! source, "Rob knows how good of a friend she is and he was also there for her when she was going through her divorce. They lean on each other." Okay but don't actually lean too much. Rob's soft hair needs space to run free and flop about.